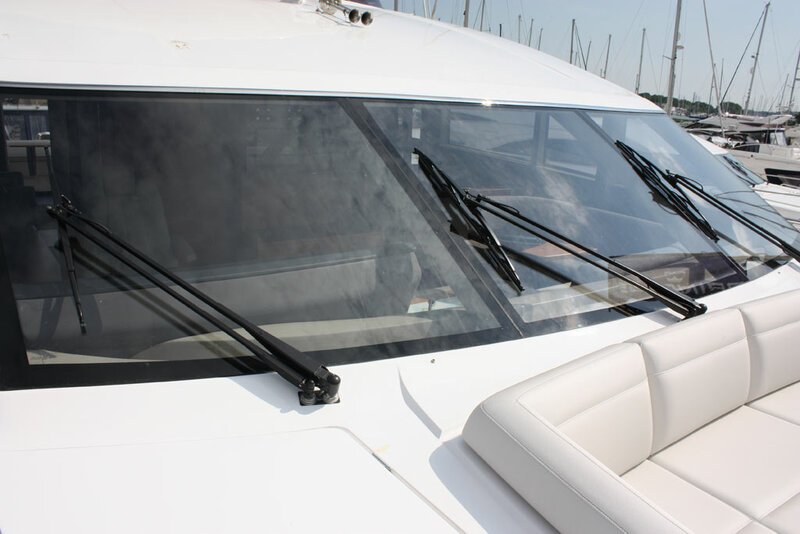 Trend Marine only uses hydrophobic interlayer technology in order to minimize the risk of delamination which can occur with traditional hydroscopic interlayers. 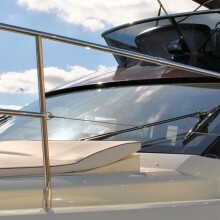 Furthermore the interlayers used allow for exposed edge installation, for example as yacht balustrade glass. 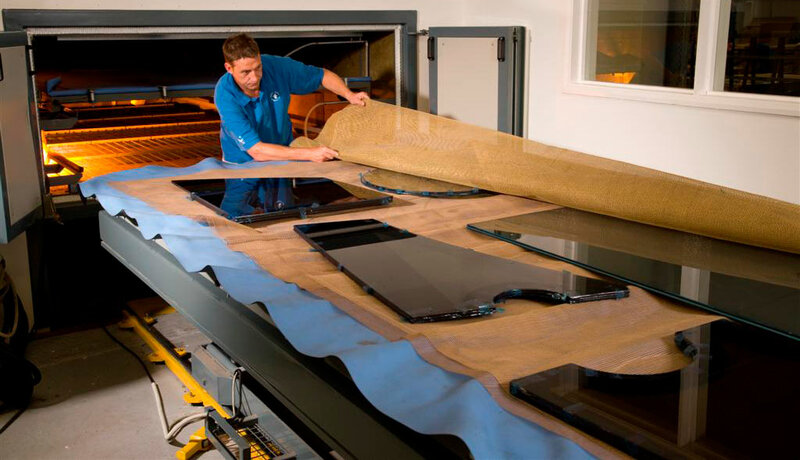 Trend are proud to be approved laminators of SentryGlas® ionoplast interlayer from Kuraray Europe (formerly DuPont™) as well as Bridgestone EVASafe™ interlayer. Both are leaders in interlayer development with many years of experience in marine and non-marine applications. 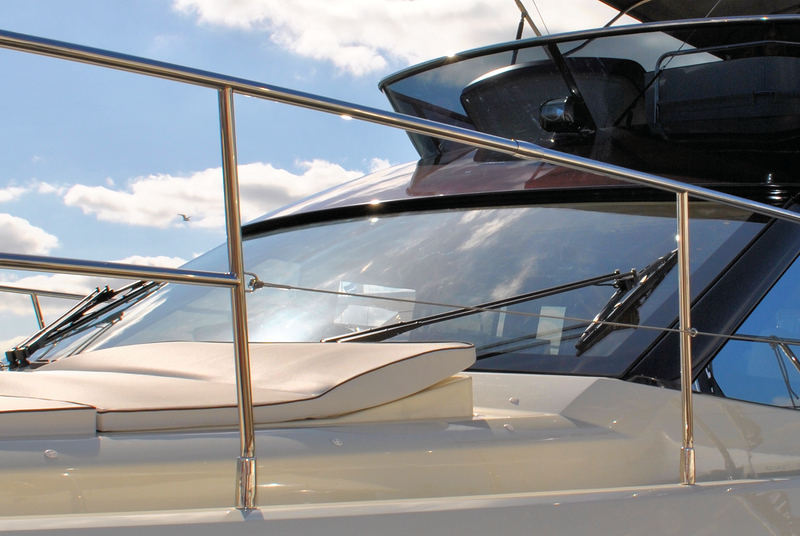 These interlayers also offer the benefit of additional strength for the glass panels which has allowed Trend to reduce the weight of the glass package on certain yacht projects by 20%. 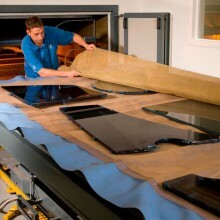 Laminated panes will be manufactured in accordance with EN ISO 12543-1. 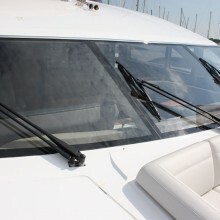 Trend Marine Type 150-75 laminated glass is type approved by ABS.